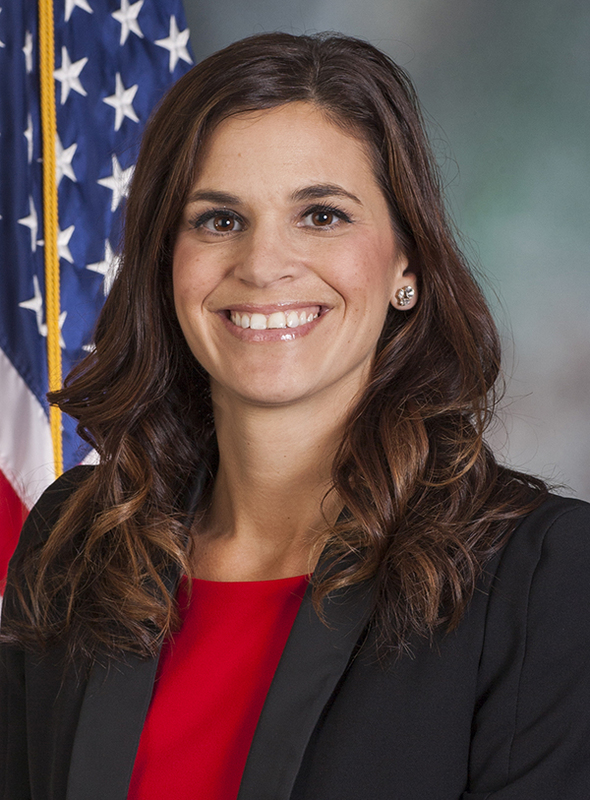 PA State Rep. Natalie Mihalek represents the 40th Legislative District in the Pennsylvania House of Representatives, serving parts of Allegheny and Washington counties. 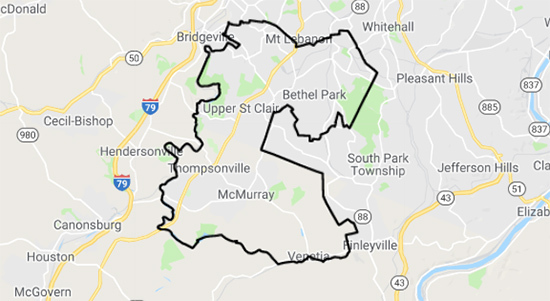 The 40th Legislative District consists of part of ALLEGHENY County consisting of the TOWNSHIP of Upper St. Clair and the BOROUGH of Bethel Park (portions) and Part of WASHINGTON County consisting of the TOWNSHIP of Peters. 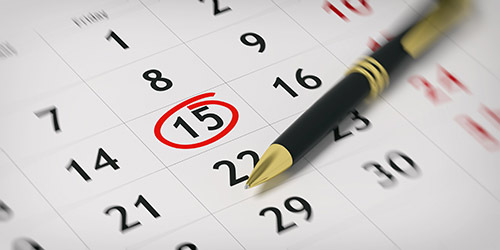 Get the details on events that Rep. Natalie Mihalek is holding in the district.